Mr. Garza is a native of East Tennessee. He is a graduate of Vanderbilt University. He obtained his Masters of Science from the University of Tennessee and his Juris Doctorate degree from the University of Tennessee College of Law. Marcos M. Garza of the Garza Law Firm, PLLC is best known for his defense of those accused of DUI, criminal charges and for his representation of individuals who have suffered serious personal injury. In 2010 through 2014, Marcos Garza was one of only four lawyers in the states of Arkansas, Tennessee and Mississippi, under the age of 40 to be selected as a “Mid-South Super Lawyer Rising-Star,” in the area of DUI/DWI Defense, a distinction given to the top 2.5% of all lawyers under the age of 40 or in the first 10 years of practice. Mr. Garza has consistently been recognized in CityView, Newsweek, Forbes and Time magazines for his accomplishments as an outstanding attorney. Mr. Garza has also been recognized as one of the top 40 trial lawyers under 40 years of age in the state of Tennessee, as selected by the National Trial Lawyers Association, and was also selected as one of their top 100 trial lawyers. He has also been rated AV-Pre-eminent, the highest distinction given by the distinguished Martindale attorney rating system. Mr. Garza lectures both in the state of Tennessee and nationally in the areas of Criminal Defense, DUI and trial skills. Mr. Garza has literally attended hundreds of hours of legal and scientific education related to the defense of the citizen accused and prides himself in staying on the cutting edge of trial techniques and the underlying law and science that is necessary to effectively defend those accused of crime or those who have suffered serious personal injury. Mr. Garza is trained in the science and techniques of Gas Chromatography (the method used to test drugs and alcohol in the blood), the EC/IR II breath testing device and is both a student and Instructor of the Standardized Field Sobriety Tests, Advanced Roadside Impaired Driving Enforcement (ARIDE) and Drug Recognition Expert (DRE) courses. 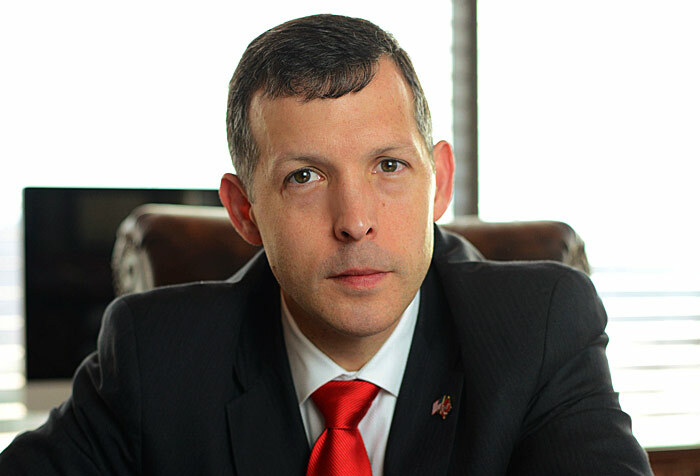 Mr. Garza is also a graduate of the prestigious National Criminal Defense College (NCDC) in Macon, Georgia and a graduate of the well-respected Gerry Spence Trial Lawyers College® in Dubois, Wyoming, an intensive 24-day trial skills college. 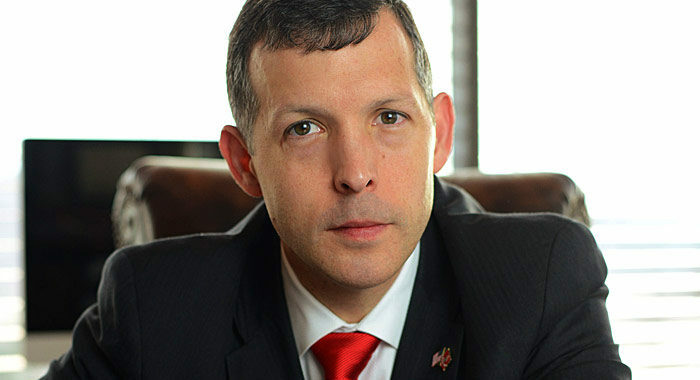 After a tour as a Judge Advocate and Captain in the United States Marine Corps, Mr. Garza returned to practice law in his home of East Tennessee. He routinely travels across East Tennessee handling criminal and personal injury cases for a relatively small number of clients. Marcos Garza is committed to handling fewer cases in the areas of Criminal, DUI and Personal Injury law in order to achieve the best results possible. This system enables Mr. Garza to get to know his clients personally and thoroughly, and he believes this not only produces better results but is also a more rewarding way of practicing law. He is available during the week and on weekends for free consultations. Mr. Garza is a husband and father of four young children and enjoys running and charcoal grilling on the weekends. Read legal reviews on Marcos Garza. Top 100 Trial Lawyers, National Trial Lawyers Assoc. Forensic Chromatography: Solid Drug Dose Testing, Axion Analytical Laboratories, Inc.
Pharmacology/Toxicology Principles—DUI-D & Drug Cases Scientific Law Forums, Inc.
Top 40 Under 40, National Trial Lawyers Assoc.